All of our employees have Construction Safety Training. The CA OSHA (Occupational Safety and Health Administration) have a body of constantly updated information regarding the specifics of regulation changes. As well as offering comprehensive checklists, they cover a huge wealth of topics for construction site managers and workers looking for information. Small changes are made to Construction Safety Regulations on a frequent basis, and cover some of the most overlooked aspects of working safely on a construction site. 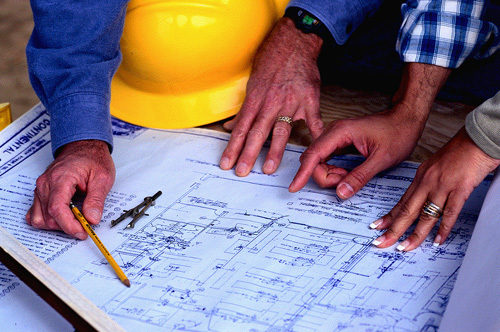 JMC complies to all of the recent Construction Safety Regulations. Our registered safety training employees provide updated information and regular training to all of our workers. We pride ourselves in complying with all regulations to maintain a safe working environment for our staff and our those around the job site. 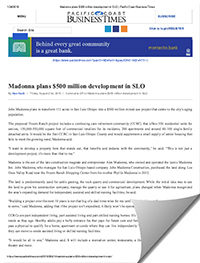 John Madonna is proposing a 342-unit retirement community, including a skilled nursing facility, on 111 acres along the southwestern edge of San Luis Obispo.